What Does An SEO Expert Company Do? Search engine optimization is the process of optimizing a website so it ranks higher than its competitors on search engine result pages. All search engine optimization companies do pretty much the same things to get their clients websites to the top results. But the expert SEO companies do some aspects of the optimization process differently. This sets them apart from their competition and allows them to build extensive buzz around the internet for their client companies. 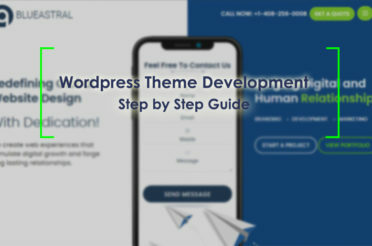 They follow a process that has evolved over time to become a proven technique for optimizing their client’s websites and driving users from numerous channels. 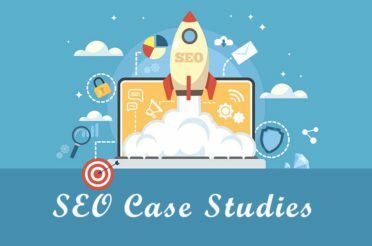 This technique is methodical and follows the same steps as the other SEO companies do but the focus of the campaigns makes all the difference. The method of engaging users to a brand name so that marketing becomes an integral part of the search engine optimization process creates a huge difference in getting target users. To gain traction across multiple channels, SEO companies often have experts who specialize in each of the channels the companies target their consumer base. Traction methods not only implement search engine optimization processes but also merge marketing principles to creating advertising type buzz among the target users. All these methods not only help users engage a company at a deeper level but also helps the organization reach their consumers from a varied number of sources. Hundreds of other tactics are employed by expert SEO companies to rank their client’s websites. 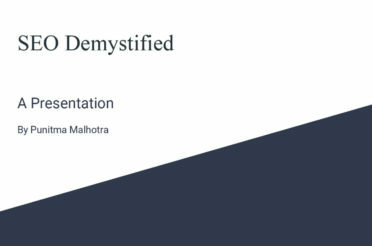 Let’s explore the methods in depth along with the process they generally use to improve search engine rankings. The search engine optimization process is quintessential in its efficiency to deliver the desired results. But following every step of the process to a high degree of perfection is highly important to gain intended results. The first step starts with a thorough analysis of the website along with its intended market segment. Then the website is optimized with all the necessary guidelines set by the major search engines. The next step is to connect all the social networks to the website to increase engagement. This leads to social campaigns that help increase brand awareness. The marketing associated with social campaigns increases brand value and awareness among consumers. The next step is to manage the whole system of campaigns and marketing efforts effectively to ensure efficiency. Then based on the results of the campaigns, we adopt the strategies to suit market demands. There is a lot more complexity involved in each step of the process and thus let’s explore each of them in detail in the further sections. Analysis and reconnaissance are the first steps to any marketing and optimization process. Thus having the best analysis tools for market study and research is paramount in understanding the target market and consumers. 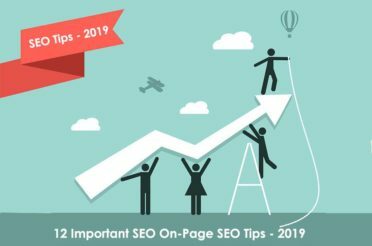 Thus expert SEO companies often use the best available tools in the market including premium ones to explore the customers market segment in detail. Tools like ahrefs, SEM Rush Pro, SEOMoz, Majestic SEO are among the best in the market and offer every necessary metric to understand the market segment in depth. Detailed analysis of a number of metrics is necessary to understand various aspects of the business and its competitors. The analysis report also helps in creating strategic marketing and optimization plans for the company to gain an advantage over its competitors. We get the target keywords and the most competitive keywords from the report. 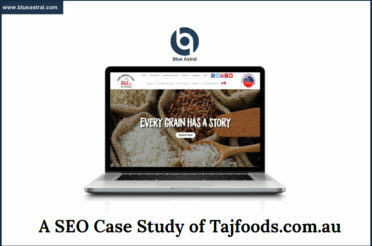 They help us form a strategy through keyword research. to be optimized for better conversion. After all the basic optimizations are done on the website, we have to optimize it further for certain keywords and phrases. All blog posts, pages, and content have to be created in such a way that the target keywords are highlighted wherever possible. Further, we have to use LSI and other related techniques to ensure that we don’t stuff the keywords in the context of the website. With extensive internal linking and powerful tagging and optimization features, we can easily help search engines find the best information about the company in the simplest ways possible. This also helps the search engines associate us with the target keywords and its related LSI alternatives found on the website. Thus every time a search term is queried for that matches our target keyword and its LSI alternatives, there is a huge probability that Google will rank the pages of our website on the organic results leading to better rankings and higher click-through rates for each search term. The next step is to create an extensive network across all available networking websites to attract users from all possible sources to the website. Networking has the foundation for getting consumers to your website from all corners of the web since the early days of the internet. Thus some of the most visited websites are often the most networked ones. They often have their presence in nearly all available social media and social bookmarking websites. They are also a part of every available forum and have backlinks from some of the most popular blogs and high page rank websites. This automatically puts them at the forefront of all other websites and turns them into powerful sources of content consumption. Creating such a network is crucial to get traffic for that website and the first step to creating such a network is to list all available ones. Top SEO companies often have their own list of selected and carefully vetted networks that they have been using since ages. They often maintain a cordial relationship with the users in those forums and networks which helps them market new websites and products more effectively. Sometimes the companies also use an extensive internal link sharing group built with a few trusted marketers who help each other market their products and services for mutual growth. These networks often come in handy when the marketers have to reach large audiences in a short period. Along with that the usual high traffic forums and social bookmarking websites are excellent ways to increase your network presence. Today social networks have become the central backbone of the internet that drives users and communities towards targeted websites, products, and services. Their unique positioning has made them the storehouse of consumers from all possible geographies and market segments. 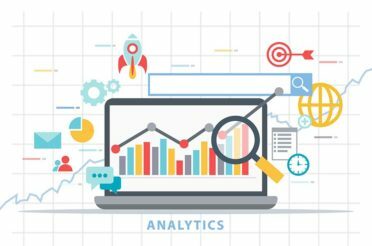 Moreover, their intelligent algorithms make it easier for marketers to reach their target users and increase engagement about their products and services with relative ease. Focusing on the top 5 social networks is often enough to drive engagement with the consumers. Facebook, Instagram, LinkedIn are the central platforms to reach target consumers. Facebook Pages and groups are effective ways to build powerful communities around the product and services. Instagram helps drive consumers directly to your business through its highly effective targeting methods. LinkedIn can be used for marketing to professionals and build engagement across multiple verticals. With a strong branding and marketing strategy, the social network often has the ability to drive users to buy your products and services. The Facebook pages serve as information points and provide updates about your products and offers. The Facebook marketplace launched recently can also help you reach target consumers and sell directly on Facebook itself. There are hundreds of other social networks that can help you raise awareness among your consumers. You can also leverage localized social networks like Meetup and Foursquare to further increase your footprint among your users. Internet marketing has emerged as a stronghold of advertising mediums over the last decade. With Google AdSense and Facebook Marketing, you can reach nearly 90% of your target consumers without breaking a sweat. But understanding the most effective strategies to market your products and services on the platform is crucial to increase effectiveness and build a returns oriented marketing campaign. Often failed marketing campaigns lead to wastage of resources while driving unintended market and users to your websites. Thus it is important to understand the subtle challenges in marketing your products and services through the channels. There are numerous tools and apps on the web that help you run powerful campaigns for your brand. 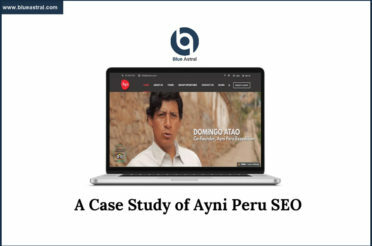 Expert SEO companies often use the best available marketing tools in the market to help their customer’s websites build a powerful user base and drive users to target websites. In-depth understanding of internet marketing and its methodologies is also very important to run high conversion oriented marketing campaigns. Often SEO companies tend to work on the organic growth of websites and thus often refrain from spending on internet marketing. But high budget websites with high profitability often have the necessary budget to run powerful marketing campaigns. 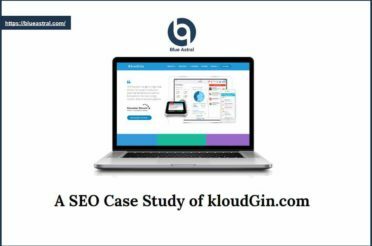 This allows internet marketing companies to leverage their expert SEO teams to run full-fledged marketing campaigns to optimize and reach target consumers in a very short time. Efficient management is the cornerstone any optimization and marketing campaign. 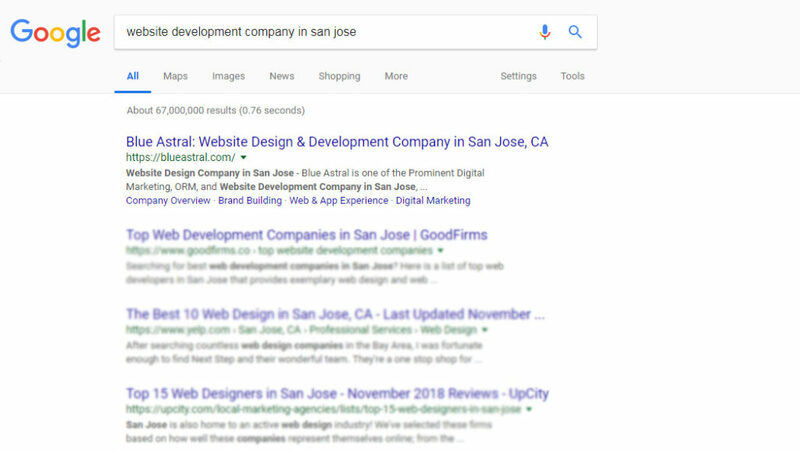 Top San Jose SEO expert companies have teams of managers who overlook everything from basic user interaction to client management along with a detailed analysis of each step of the process. They use some of the best marketing management apps available regardless of cost and deploy them for each of their clients to ensure a perfectly smooth experience from all channels. By managing the optimizers, content creators, internet marketers, and social media managers, they ensure that everyone executes their targets efficiently and helps the company reach new heights by achieving expectations of their client’s every time. Management of internet marketing campaigns is done in multiple ways. There are more than a dozen sectors working simultaneously on a single website and its marketing and optimization plan that have to be kept on the same page all the time. Moreover, some departments depend on others and thus the completion of one department leads to the beginnings of work for another department. For example, the graphics designers have to complete and submit their assigned tasks and before social media managers can post the images to photo sharing sites. The content team has to complete their work before any blog post can be submitted to the website. Similarly, numerous processes work simultaneously to produce larger than life results. This makes efficient management skills along with accountability on all parts of the individual departments to ensure a smooth functioning. Adapting to growth strategies based on results is crucial to optimize the website and generate actionable results for the marketing campaigns. The expert San Jose SEO companies often pivot their strategies to changing trends of the market and consumer behavior. Since the start of the marketing campaign, the managers often notice the true user behavior to the target products and services. This leads them to find effective ways to communicate their ideas to the consumers and build strategies to help consumers engage better with the products and services. The pivot strategies can be implemented after the first few months of successfully running the marketing campaigns. Once they have gained the consumer’s attention, it is important to keep them engaged which often leads to referrals and further engagement. Social media helps a lot in these aspects and thus the strategic plans are laid out efficiently to increase market penetration. The above processes and methods are seldom followed by every optimization and marketing company. Only a few of the top search engine marketing companies follow these processes to produce actionable results for their consumers. Thus it is very important for companies and customers to choose the right SEO company for their marketing campaigns. A failed marketing campaign can often lead to a huge wastage of resources but an effective campaign run by a top San Jose SEO expert company can take a company from its initial stages to become the stronghold in its industry. Blue Astral is an eminent Website Design and Development, Online Marketing and Brand Identity agency in San Jose, California, providing a gamut of Digital Services such as Website Design and Development, App Development, eCommerce Development, Brand Management, Search Engine Optimization, Internet Marketing, Social Media Promotions, PPC Campaigns and Online Reputation Management. At Blue Astral, our expertise lies in human-centric customer experiences through digital innovation, inventive marketing and transformational technology. © 2019 Blue Astral. All Rights Reserved.